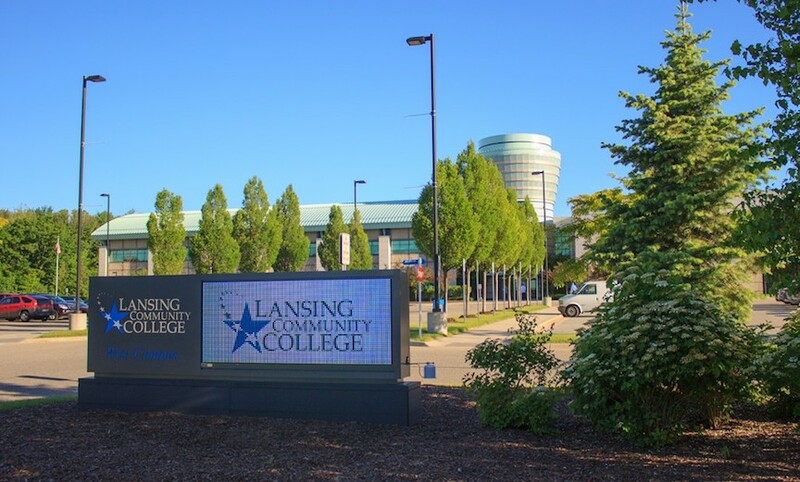 Lansing Community College (LCC) is one of the most frequently searched colleges in America, according to a recent internet keyword search of United States colleges. LCC is a public two year community college, located in the state of Michigan. The school was founded in 1957, and currently serves an enrollment of roughly 20,000 undergraduates each semester, in both credit and non credit courses. 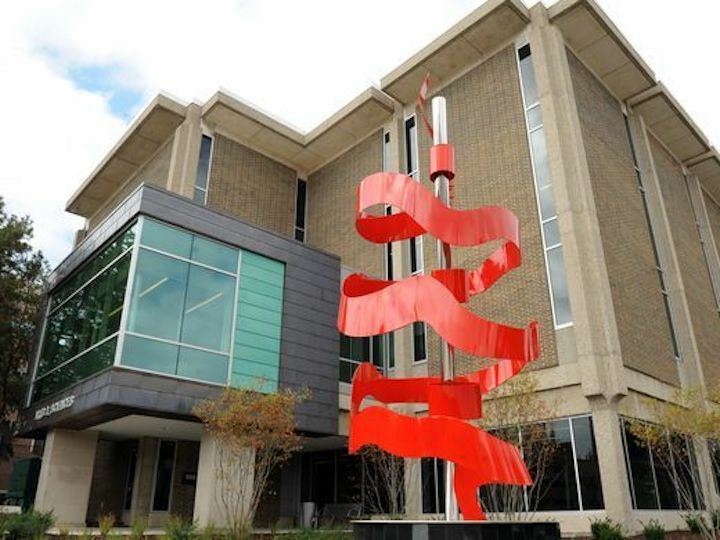 In fact, based on enrollment, LCC is the 3rd largest community college in Michigan. Notable LCC alumni include author Pamela Ditchoff, along with basketball stars Nate Huffman and Sabah Khoury, among others. LCC is accredited by the Higher Learning Commission. Here are the answers to some of the most frequently asked questions about Lansing Community College. 1. Where is Lansing Community College? LCC occupies multiple campuses in and around Lansing. 2. What types of degrees are offered at Lansing Community College? LCC offers students a choice between 230 Associate degree and professional vocational certificate programs. 3. What courses and programs are offered at Lansing Community College? 4. Who should attend Lansing Community College? LCC also features numerous skilled trade certificate programs for people who want to join the workforce immediately after graduation. 5. 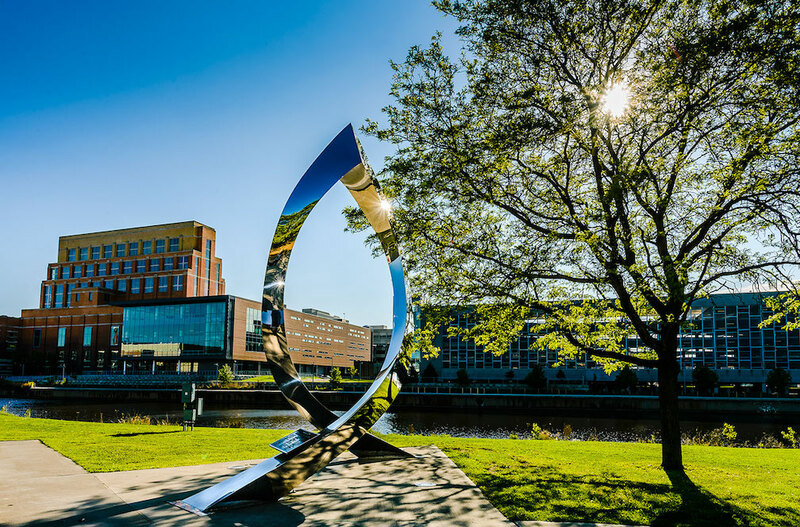 Why attend Lansing Community College? LCC has an open admissions policy. A community college is a cost effective alternative to entering a university as a freshman. 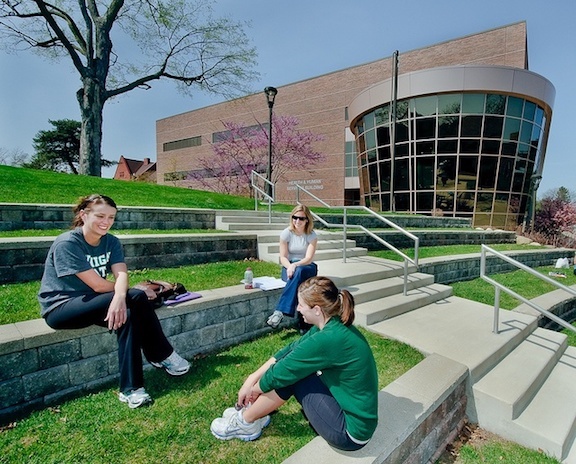 LCC offers ease of transfer to Michigan State University. 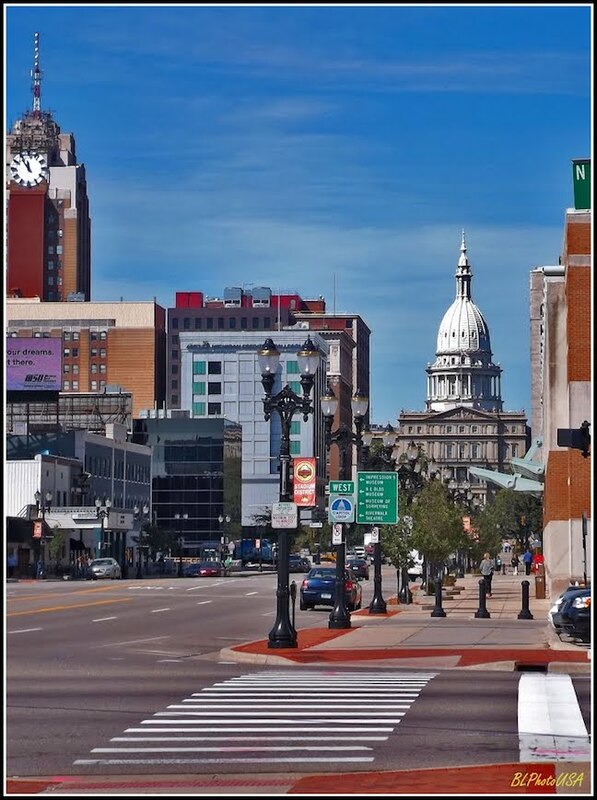 LCC occupies a prime location near all the conveniences of downtown Lansing. For optimal convenience, classes at LCC are offered during days, evenings, and weekends, as well as online. 6. How much does it cost to enroll at Lansing Community College? Other fees may also apply. These may include application fees, registration fees, student fees, course fees, online fees, and others. Financial aid may be available in the form of scholarships, grants, loans, and work study programs, to help students pay for their educations at LCC. 7. How long does it take to earn a degree from Lansing Community College? For a full time student, it should take about two years to earn an Associate's degree from LCC. Skilled trade certificates can take up to one year, although many certificates can be completed in less than one year. However, about three out of four students at LCC attend the school part time. In these cases, how long it takes to earn a degree depends primarily on the student's schedule. 8. 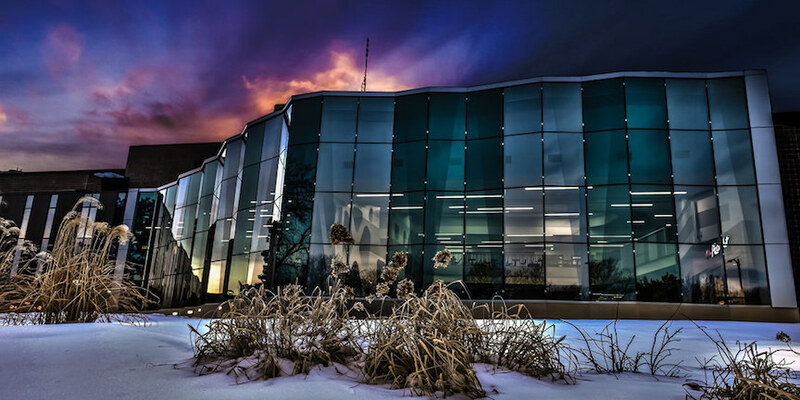 What is the Lansing Community College campus like? The LCC campus occupies an urban setting on 42 acres in downtown Lansing, approximately two blocks from the state capitol building. The campus is home to a number of academic and administrative buildings. 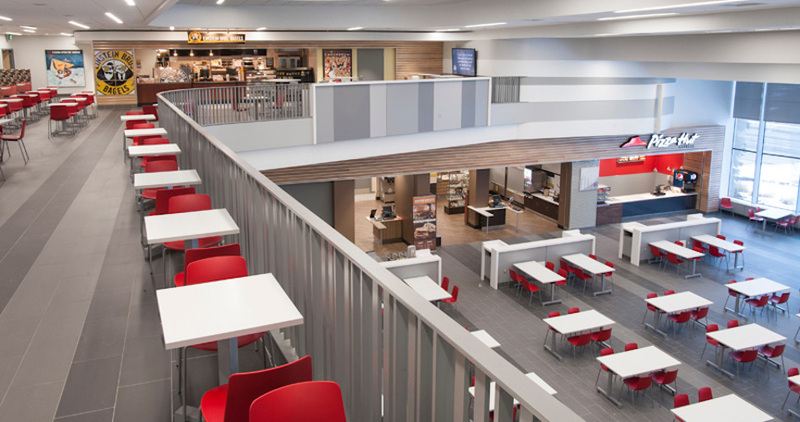 Notable campus buildings include the Gannon Center, which features a cafeteria with franchise restaurants, a gaming center, and an array of big screen TVs. 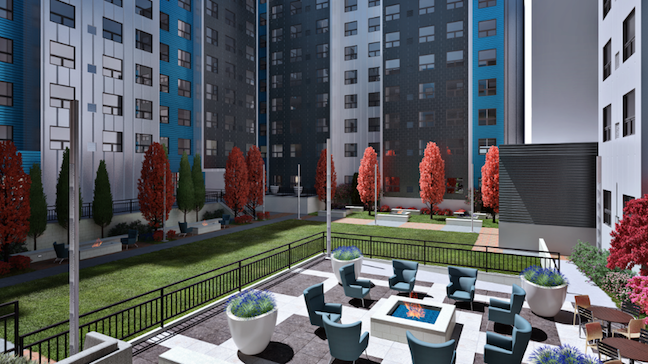 There is no on-campus housing available at LCC, although countless apartments are situated nearby. The athletic teams at LCC are called the Stars. They play for the Michigan Community College Athletic Association, and are members of the National Junior College Athletic Association (NJCAA). The college also has an impressive collegiate Hockey team. They participate in the American Collegiate Hockey Association and the Michigan Collegiate Hockey Conference. Other campus organizations include a theater program, musical groups, a gay-straight alliance, and an independent student newspaper called The Lookout, among other on-campus student interest groups. 9. What is the Lansing Community College neighborhood like? 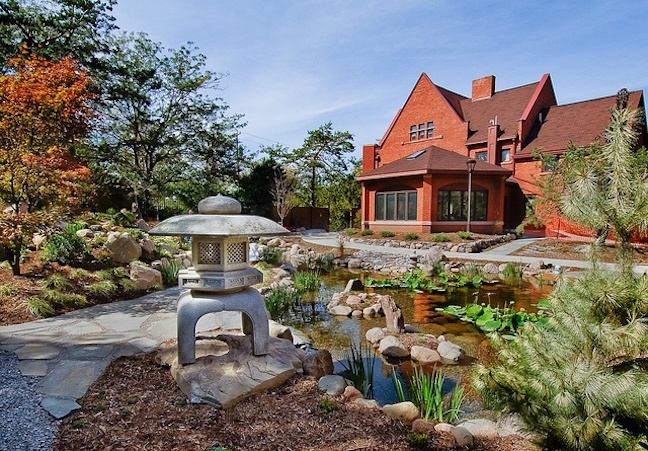 Attractions in the city of Lansing include the Michigan State Capitol building, the Michigan History Center, the R.E. Olds Transportation Museum, the Potter Park Zoo, an historic neighborhood called Old Town, and of course Michigan State University. A public bus transit service is readily available throughout the area. All conveniences are near enough so you probably don't need a car. 10. What are the distance learning options at Lansing Community College? LCC has many online courses available, through a Learning Management System called Desire2Learn. 11. What is the contact information for Lansing Community College? You can reach the West campus office of LCC by calling 517-267-5452. To contact the East campus office of LCC, call 517-483-1860. To inquire about online courses at LCC, call 517-483-1839. To use the toll free number for LCC, call 800-644-4522.